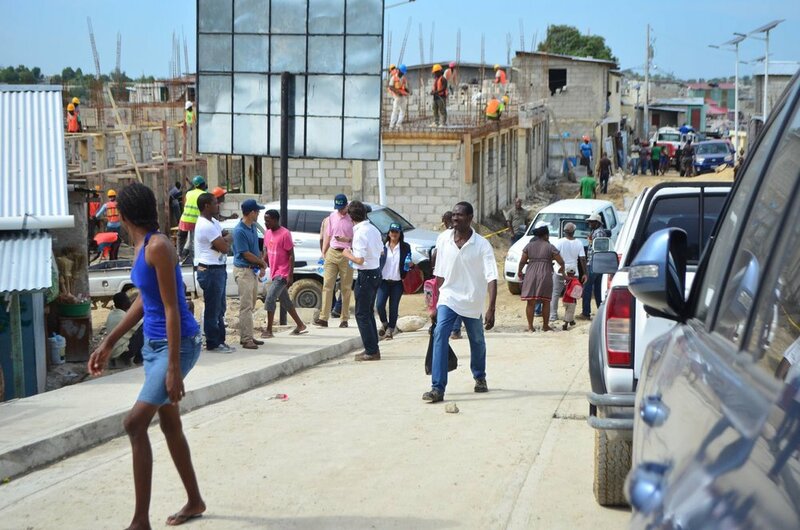 In the years since the 2010 Haiti earthquake, PADF has forged ahead working with communities, the Haitian government and numerous partners to rebuild five square miles of Delmas 32, a densely populated neighborhood of Port-au-Prince. 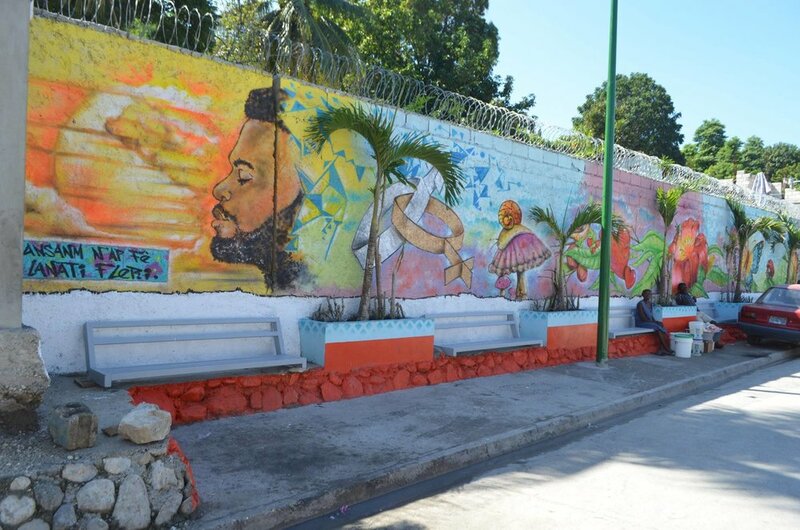 With support from the World Bank, the Caribbean Development Bank and Haiti’s Bureau of Monetization of Development Aid Programs (BMPAD), we have created a beautiful urban space and given earthquake survivors a chance at a new life. A 360-degree tour of the brand new amphitheatre and basketball court in Delmas 32, a neighborhood in Port-au-Prince, Haiti. 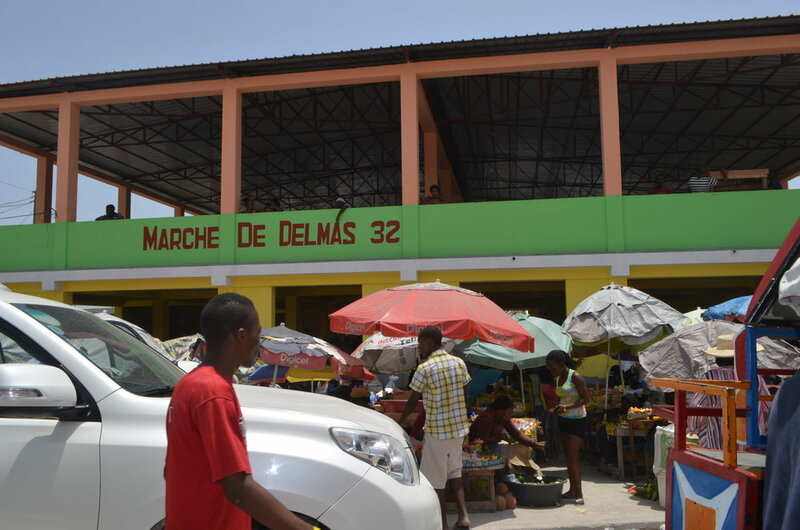 Nearly half of the buildings in the neighborhood of Delmas 32 were destroyed in the earthquake of 2010. Today, it’s a bustling urban center teeming with life thanks to the construction of apartment buildings, an outdoor market, newly-paved roads and sewers. 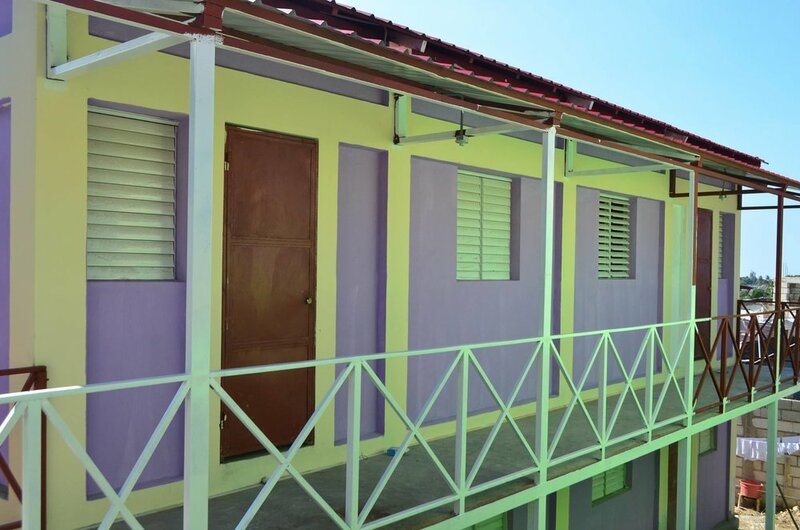 It's part of PADF’s Urban Project for Participatory Development program (PRODEPUR), financed by the World Bank and the Caribbean Development Bank in partnership with Haiti’s Bureau of Monetization of Development Aid Programs (BMPAD). 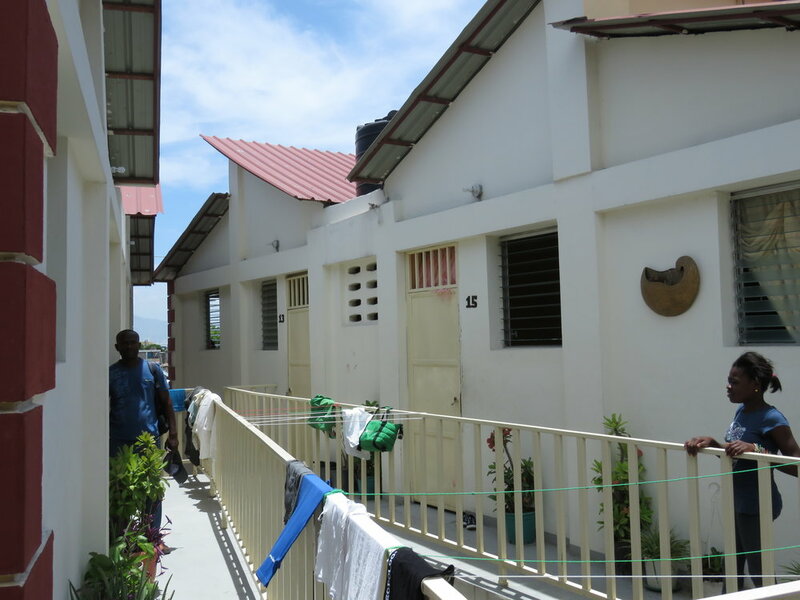 In January 2016, 18 families who were displaced after the earthquake moved into a brand new residential complex on Rue Durand. Today, Toussaint Léon feels like he is living again. The last few years have been a struggle. He was buried under the rubble of his apartment building for days after the 2010 earthquake. Today, he is living in a brand new complex and he and his wife own a shop on the same street. His neighbors agree. "It's a success," affirmed Biene Johnson (below, with his daughter). "I feel very comfortable in this apartment with my family. The neighborhood is evolving and moving in the right direction, and I have no qualms about raising my daughter here,” he added. After the earthquake, PADF and partners repaired more than 1,100 damaged homes in Delmas 32 alone—10,000 throughout the country. 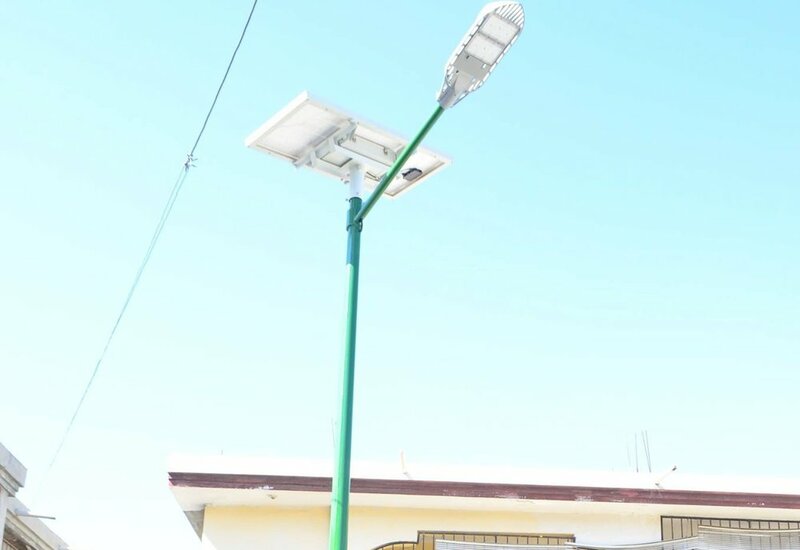 What began as an emergency response became a multi-year development project that includes five square miles of roads, more than 300 solar-powered streetlights, new sidewalks and paths, water kiosks and more. The construction is creating local jobs. Forty-year-old Laurent Vertier has worked at the Delmas construction for nearly a year. He has had trouble finding steady work in the past, he says, and works to support his wife and four young children. The construction work has changed things for his family. Magdala sells rice, beans and lalo, a traditional Haitian spinach stew, to construction workers at the Delmas site. She will sell lunch to workers like Laurent on credit because she knows they are working. “Business has picked up since the construction started," she says. There's a newfound sense of hope in a neighborhood that was once reduced to rubble. 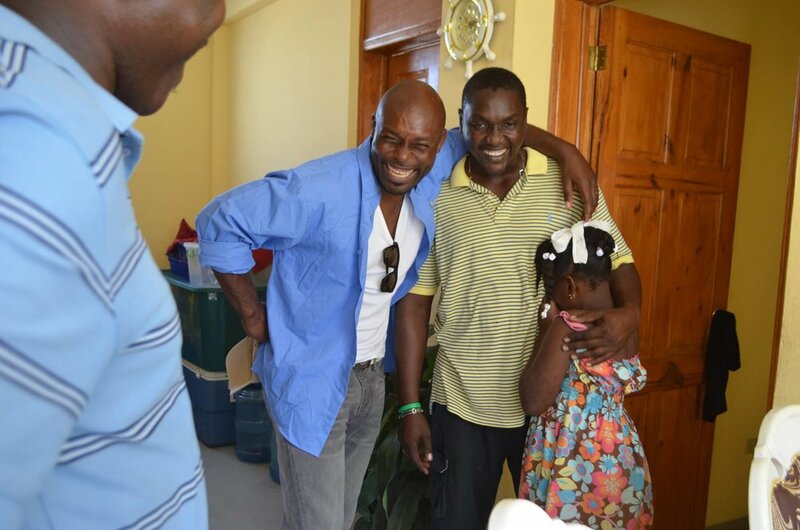 “All I can do is pray for the staff of PADF for their efforts," said Toussaint. "And for everybody that made this possible.